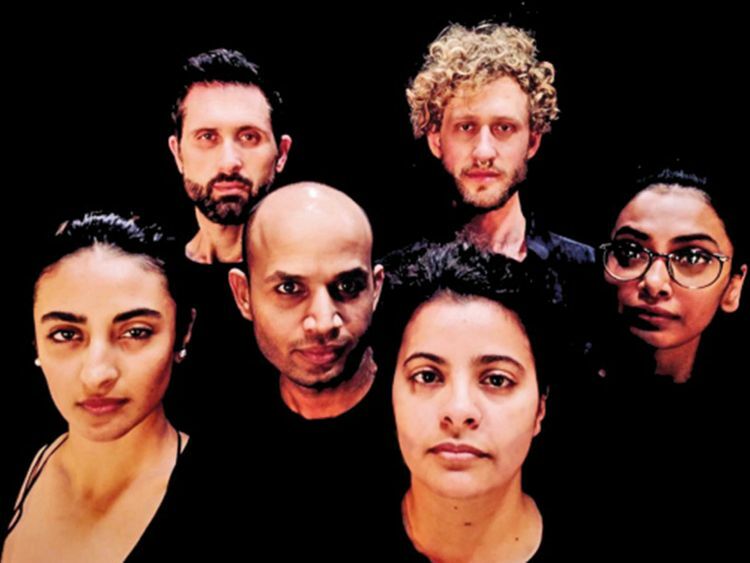 New York-based group Loom Ensemble returns to Dubai for a dance-theatre production titled ‘Default Mind’, a post-modern romcom that will feature professional artists along with local talent at Sima Performing Arts, Alserkal Avenue. ‘Default Mind’ will be staged across four shows, on March 28 and 29 and April 4 and 5, with professional artists Neva Cockrell and Raphael Sacks who will put on a 75-minute performance that will feature a combination of dance, physical theatre, acting, and original music. The show follows Ted and Melaina as they struggle for their own well-being against the culture of body shaming and self-hate. Entry to the performance is free. Shows will be staged at 8pm.